EP90 CH01 - Cloe Madanes, Lic. Psychol. Conversation Hour 1 from Evolution of Psychotherapy 1990, featuring Cloe Madanes, Lic. Psychol. 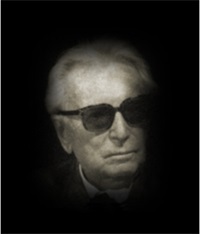 Conversation Hour 3 from the Evolution of Psychotherapy 1990, featuring Joseph Wolpe, MD. Conversation Hour 4 from the Evolution of Psychotherapy 1990, featuring Mara Selvini Palazzoli, MD. 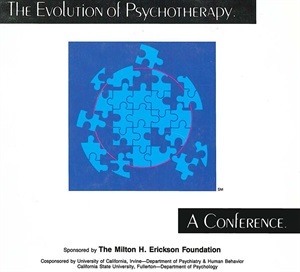 Conversation Hour 5 from the Evolution of Psychotherapy 1990, featuring James Masterson, MD. Conversation Hour 6 from the Evolution of Psychotherapy 1990, featuring Donald Meichenbaum, PhD. Conversation Hour 7 from the Evolution of Psychotherapy 1990, featuring James Hillman, PhD. 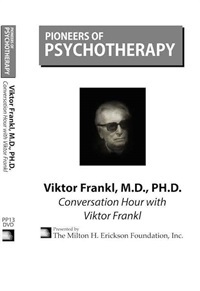 Conversation Hour 8 from Evolution of Psychotherapy 1990, featuring Viktor Frankl, MD, PhD.